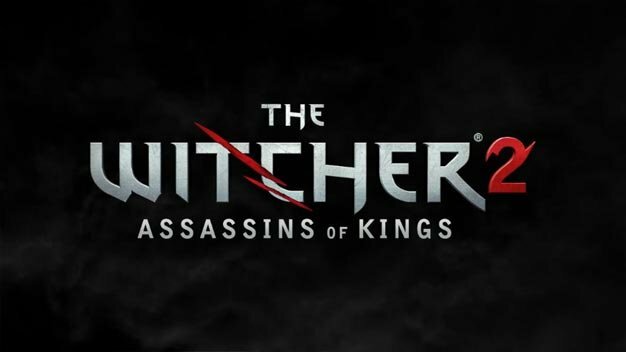 To follow up on past leaked footage and yesterday’s trailer, CD Project RED has today sent out the officially official word that The Witcher 2: Assassins of Kings is indeed on its way. The RPG sequel has been in the works for two and a half years, according to CEO Adam Kicinski, and will be getting its first public showing tomorrow at CD Projekt’s Spring 2010 conference; the event can be streamed live here. There’s no precise release date yet, however the game is expected to arrive early next year for PC. The company’s interested in putting out console versions as well, though nothing on that front has been confirmed as of yet.